fascinator or pendant, comb or clip. You will start by cutting the russian netting around like an arch. 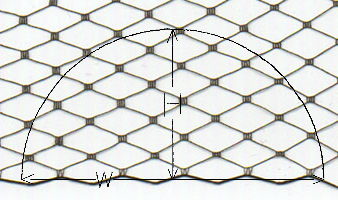 Make sure you keep the finished edge of the netting at the bottom as shown in the illustration. The tip of mine was 12 inches in height, width was 24 inches. Wrap a 1 inch strip of tulle around the comb or clip weaving in and out of the individual combs. Hand sew the cut or rounded edge of the netting onto the tulle pad you made. I just gathered it in folds and sewed through the diamond shapes until it fit along the comb. Hot glue or sew the fascinator on the other side of the tulle comb. You can even just use a clip to place over the comb which I think is easier in terms of hairstyling. If we are looking a Cheap Bird Cage Veils in the market to purchase the cagebird. The modern bride, however, often prefers to wear her birdcage veil without a hat. 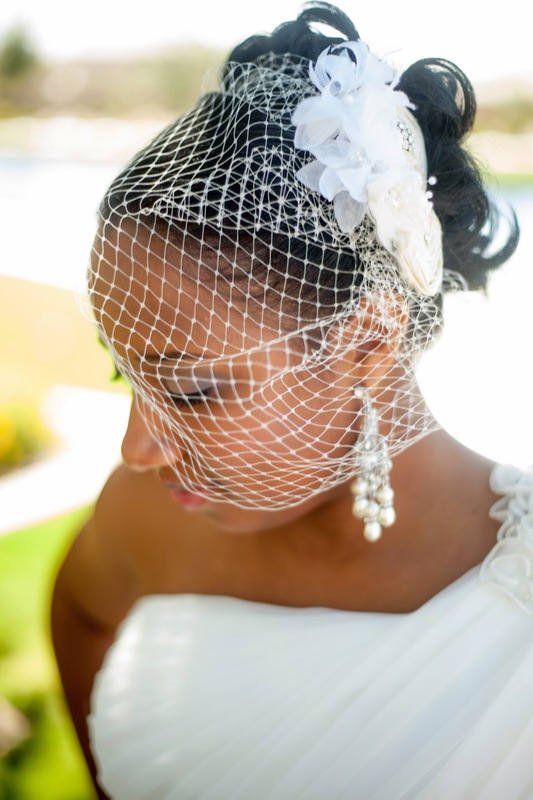 Today, most brides attach this short, circular veil directly to their hair with a pin or comb, so that it hangs down around the head. The front serves as a blusher over her face.